We're BACK! 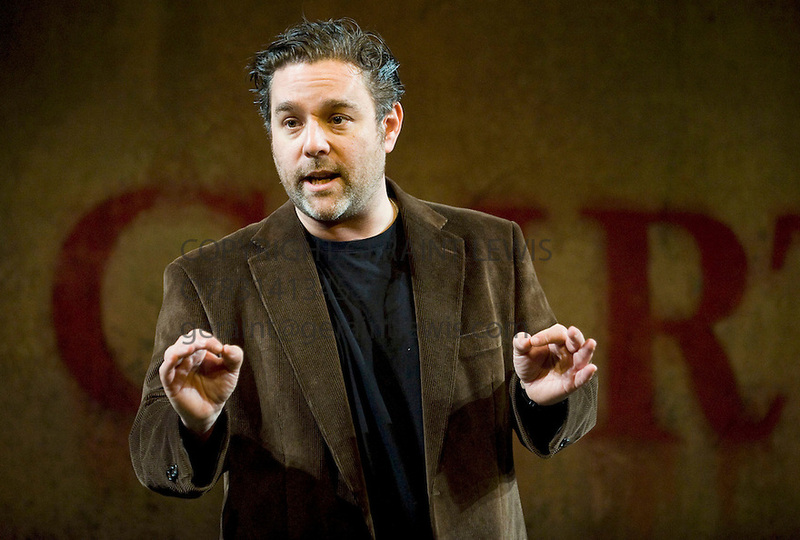 This week Mike is joined by Ghost Stories writer, actor and director Andy Nyman to discuss ghosts in the horror genre. He's then joined by BFI Journalist and editor of The Encyclopedia of Fantastic Films & TV (EOFFT), Kev Lyons to discuss the cinematic origins of the ghost story.